On May 12, 2016, OSHA published a final rule that, in part, explicitly prohibits employers from retaliating against employees who report work-related injuries. Part of this prohibition includes mandatory drug screens after a work-related accident as a matter of course. 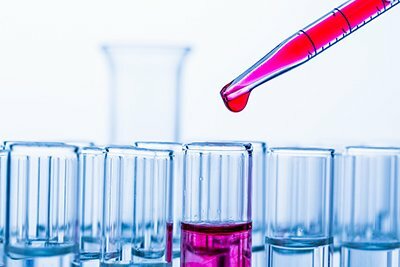 In a memo issued by the Department of Labor, it is stated that drug screening after a reported work related accident is permissible so long as the employer has an “objectively reasonable basis for testing.” Essentially, there needs to be some rationale for testing the employee before a test can be conducted. To illustrate these new guidelines, the memorandum describes a hypothetical crane accident that injures employees at a construction site, but not the crane operator. The memorandum states that there would be no reasonable basis for drug testing the employees who were injured if they were not in a position to possibly contribute to the cause of the accident. However, it would be reasonable to require all employees whose conduct could have contributed to the accident to take a drug test, whether or not they reported an injury or illness. This would include the hypothetical crane operator, regardless if he reported an injury. These new regulations impose a greater duty upon employers to amend any existing policies that could be viewed as being retaliatory or suppressing claims of a work place injury or accident. Employers should include language in their policies to exclude blank drug screening for all injury reports and specify that drug screening will only be required where it may provide insight into the root of the cause of the accident. *The materials available at this web site are for informational purposes only and not for the purpose of providing legal advice. You should contact an attorney to obtain advice with respect to any particular issue or problem. Use of and access to this website or any of the e-mail links contained within the site do not create an attorney-client relationship between Orenstein & Associates, P.C. and the user or browser. The opinions expressed on or through this site are the opinions of the individual author and may not reflect the opinions of the firm or any individual attorney.